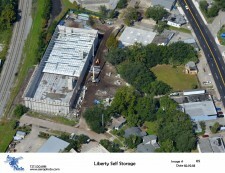 Liberty Investment Properties celebrates a groundbreaking for a new multi-story facility in Jacksonville, Florida near San Marco. 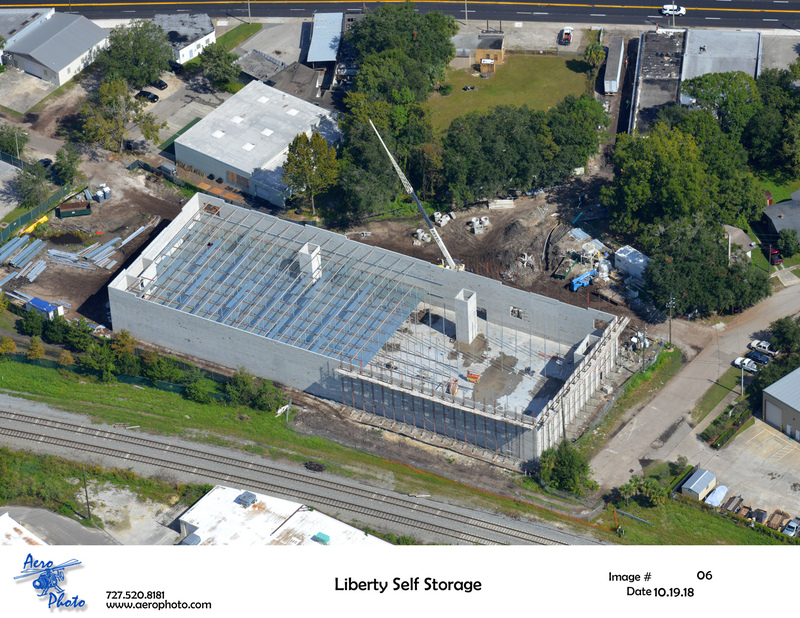 JACKSONVILLE, Fla., October 24, 2018	(Newswire.com) - Orlando's Liberty Investment Properties is pleased to announce the groundbreaking of a new self-storage facility coming to Jacksonville, Florida. 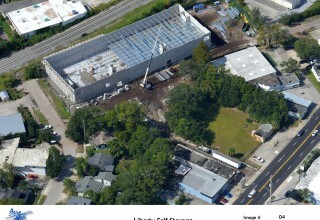 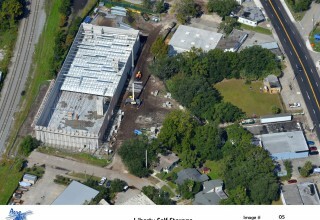 Located in the San Marco district on Kings Ave, the new facility is an exciting addition to the local neighborhood. 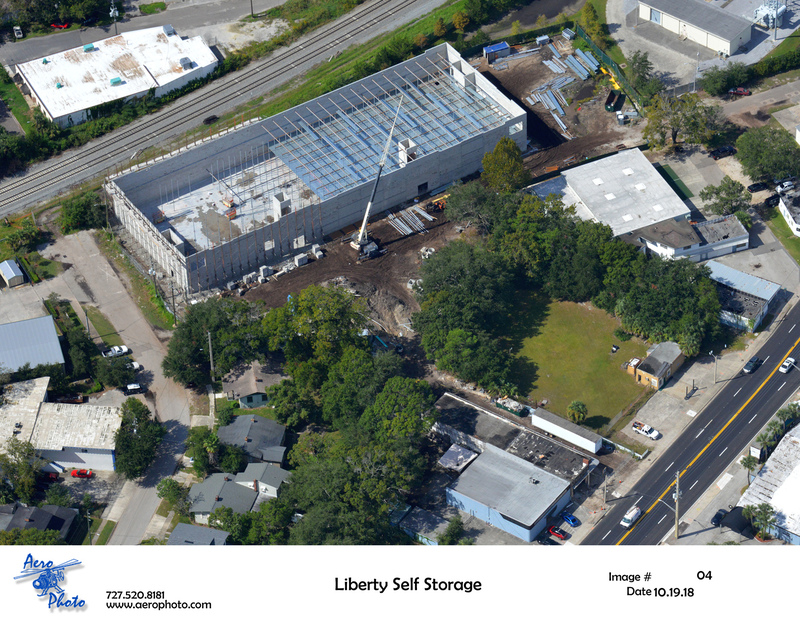 The new development will feature a main front office with climate controlled storage housed in a newly renovated building on the site. 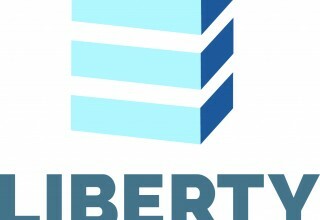 In addition to the renovated structure, Liberty Investment Properties will also expand the property to accommodate a 3-story climate-controlled building spanning over 90,000 square feet. 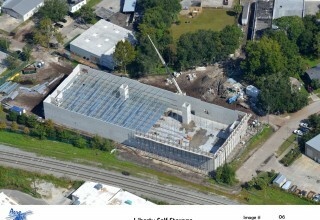 The Jacksonville project contracted with Turner Construction is set to open early 2019. 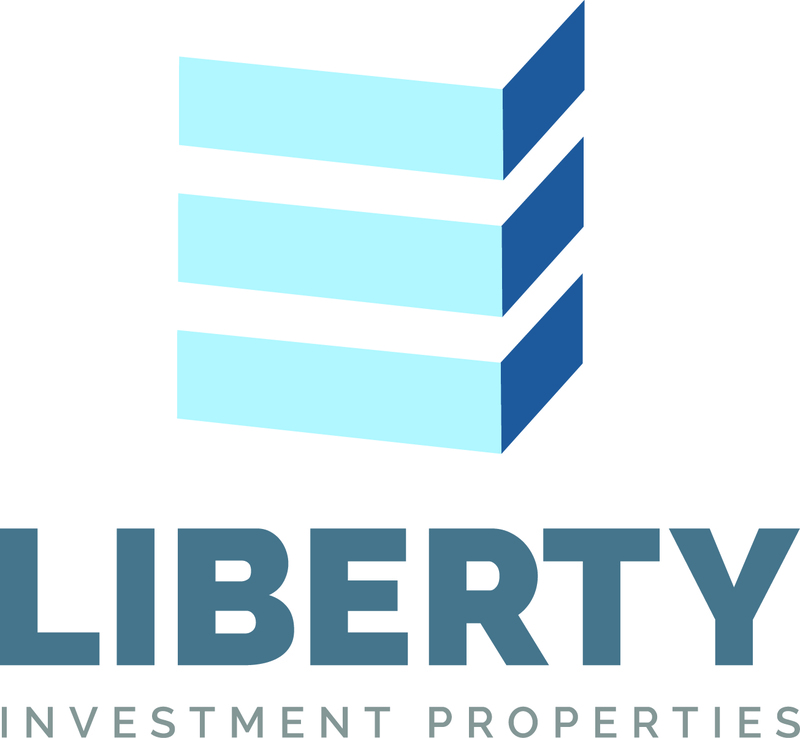 With decades of expertise, Liberty Investment Properties is on a solid growth platform in the southeast. 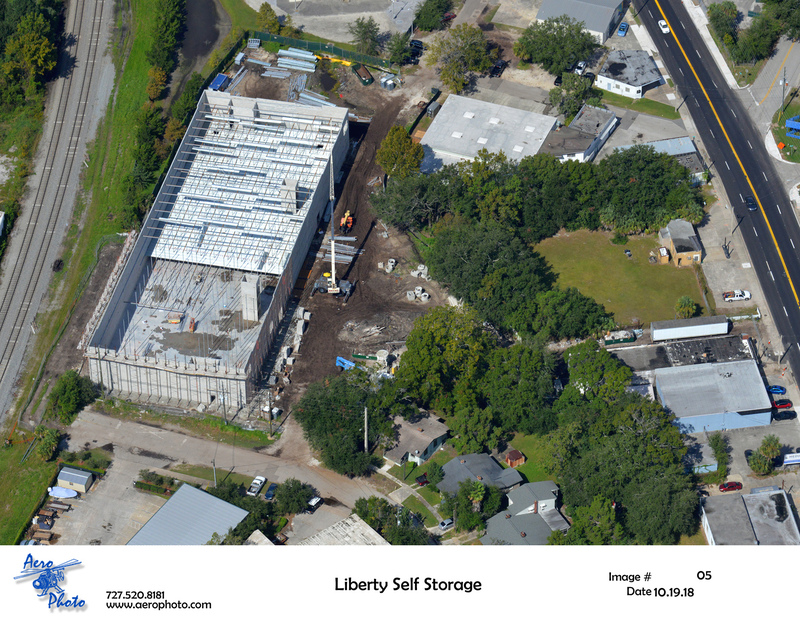 Expanding in all facets of development, acquisition, and third-party management platforms, the self-storage division is positioned for extensive growth in 2019.